Win was 13th win and 49th podium for Jari-Matti Latvala. 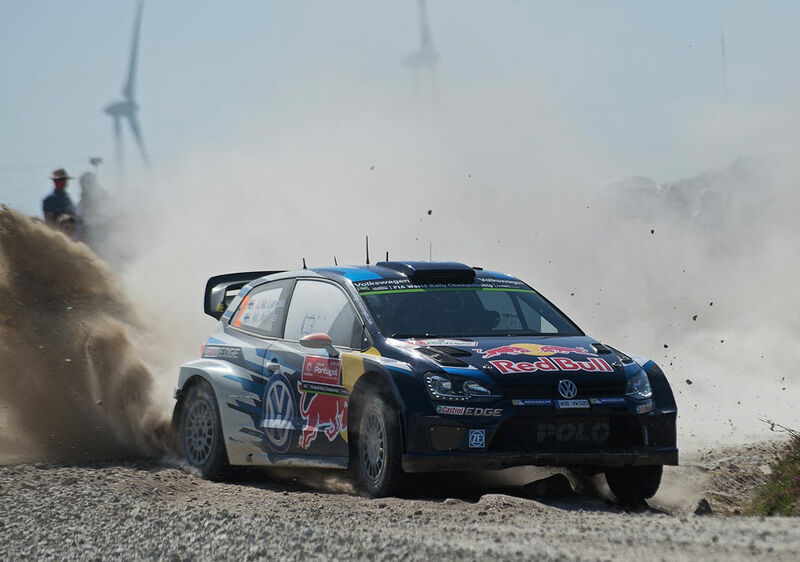 Second place was 39th podium for Sebastien Ogier. Third place was 9th podium for Andreas Mikkelsen. Win was 27th win and triple win were 56th to 58th podiums for Volkswagen. VW scored 1-2-3 which was not very surprising itself but road to there had several. Surprise 1: that Latvala did not crash under pressure from Ogier. Surprise 2: that Latvala couldn't capitalise his road position. Surprise 3: that Ogier did not not seem to suffer from his road position. 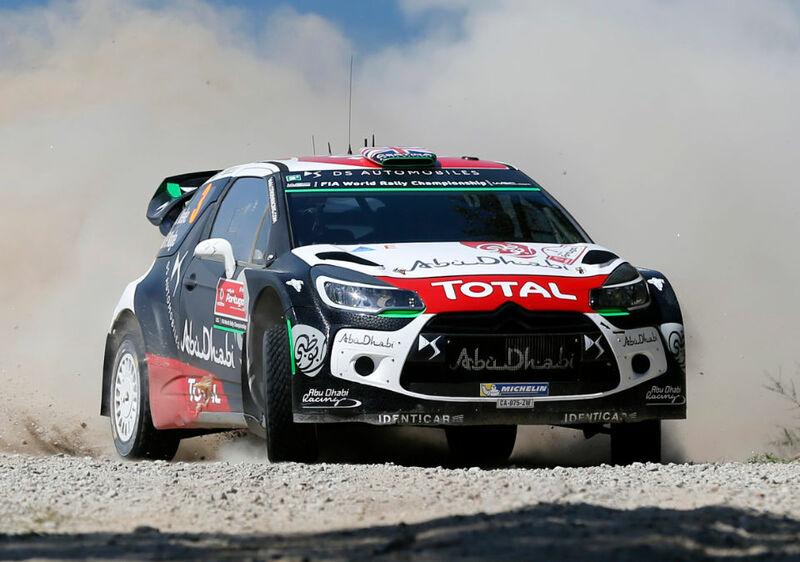 Kris Meeke was the closest rival to Volkswagens and he battled especially hard with Mikkelsen until broken rear rollbar rendered his DS3 difficult to drive. Team mate Ostberg fared even worse as faulty turbo sensor cost him a lot more time. 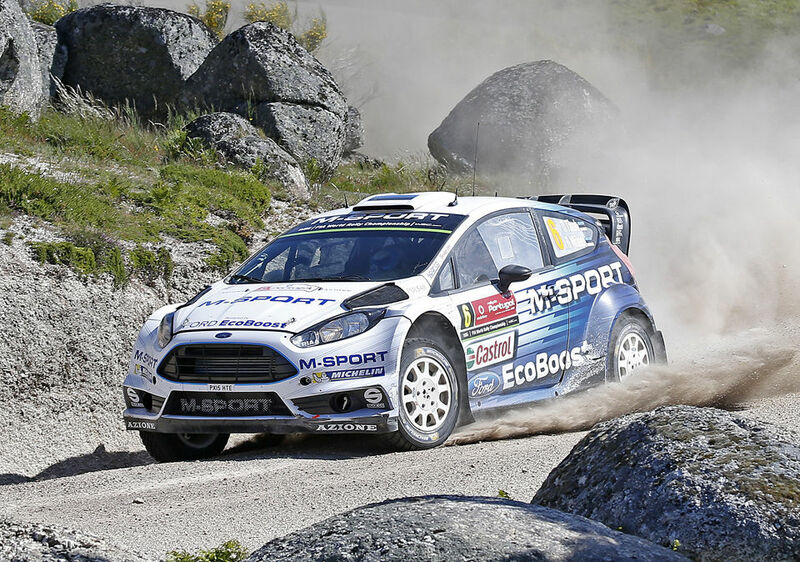 M-Sport fielded new, improved Fiesta which left Evans stranded on second stage with electrical problem. Tanak fared better, eventually finishing fifth. 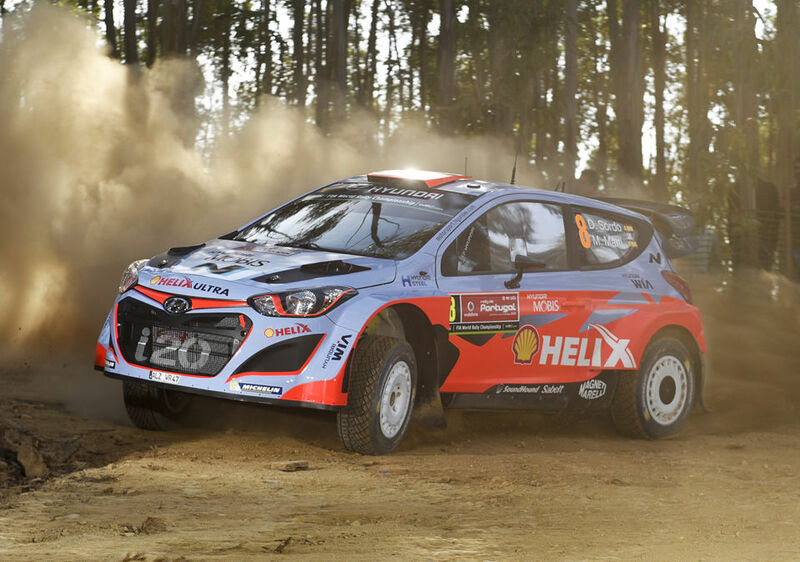 Hyundai had very mixed fortunes. Neuville wasn't very fast at any point and went off in second day, once again. Paddon continued to improve and at one point he was highest placed Hyundai until Sordo struck back and claimed that spot.